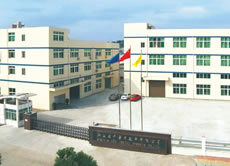 ZHEJIANG AOKI MEDICAL DRESSING CO., LTD is a professional enterprise producing medical articles. It is located in Longgang, Wenzhou, which is known as The First City of private Enterprise in China and National Experimental Area of Comprehensive Reform. The enterprise has 8000m2 of Plant area, 12000m2 of building area, 3000m2 of 100000-grade purifying work-shop and a topping system of laboratory test, detecting and sterling. With advanced manufacturing equipments, technics and strict management systems, it provides guarantee to produce high quality products stably. AOKI has 16 staffs of researching and development now, cooperating with scientific research and medical units of Shanghai, Beijing and Guangzhou, They have formed a thought that combines producing, learning and researching. 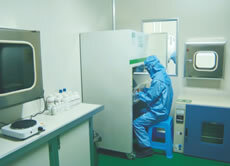 In such a case, they devote themselves to researching and developing of new medical dressing The enterprise insists serving the public, guarantees the quality and stick to development as principle, advances with the times, strivies for innovation, develops new products continually, upgrades products grades and makes it a reliable enterprise meticulously. AOKI leads national industry depending on its latest products and best reputation. There are 4 main products series i.e.raw medical material, medical dressing, first aid kit and adhesive products. There are more than 100 varieties. 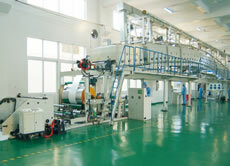 And it’s available to provide products in special standard according to customers’ requirements. 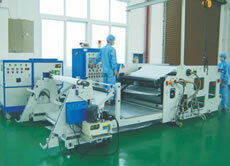 The products have achieved all kinds of certificates and sell well in both domestic and overseas markets e.g.Europe, America, Japan, Korea, Southeast Asia and Middle East, and receive high recognition from them. 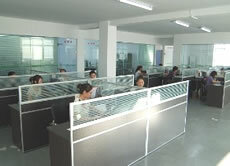 We sincerely wish to set up a mutually beneficial business relationship with you in future. Your enquiry at any time will be highly appreciated.